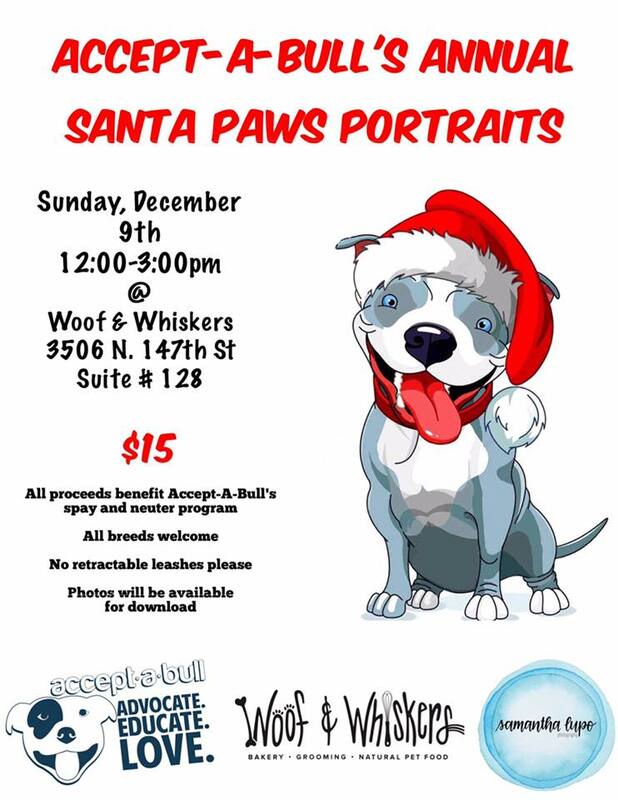 If you’re looking to grab a photo for the Christmas card or just want to support local rescues or shelters, getting a pet portrait taken with Santa is a great opportunity. Here are a couple of chances you’ll have in the area in coming days. Happy Holidays! On Sunday, Dec. 9, come to Nobbies (120th and Center) for photos with Santa! Your $10 donation will give you the opportunity to have a professional picture taken with Santa, and we welcome dogs, kids and even adults! All photos will be edited and emailed to you within 72 hours. We will send digital copies of all pictures taken, and if you wish to have a high-resolution copy for printing, you may contact the photographer (donlab@cox.net) at no additional charge! 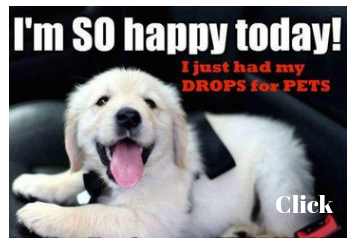 All proceeds go to Muddy Paws Second Chance Rescue. On Saturday, Dec. 8, stop by the Nebraska Humane Society from 10 am to 2 pm for Selfies with Santa! 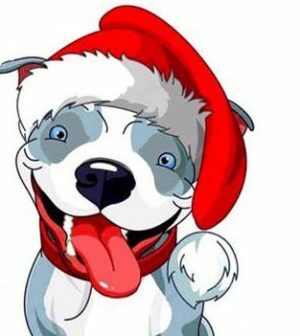 Santa will be making an appearance at the Nebraska Humane Society this holiday season to meet with you to pose for selfies with children young and old, your family pet(s), and share holiday cheer! Bring your own camera or smartphone to capture the moment. We will have volunteers available to assist with your pets and to take your pictures, if you want. 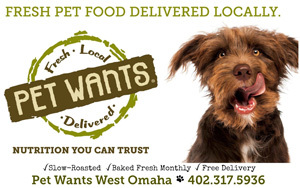 Santa is requesting a free-will-donation for your time with him in support of the Nebraska Humane Society. This event is brought to you by Santa and Yappy Pack.